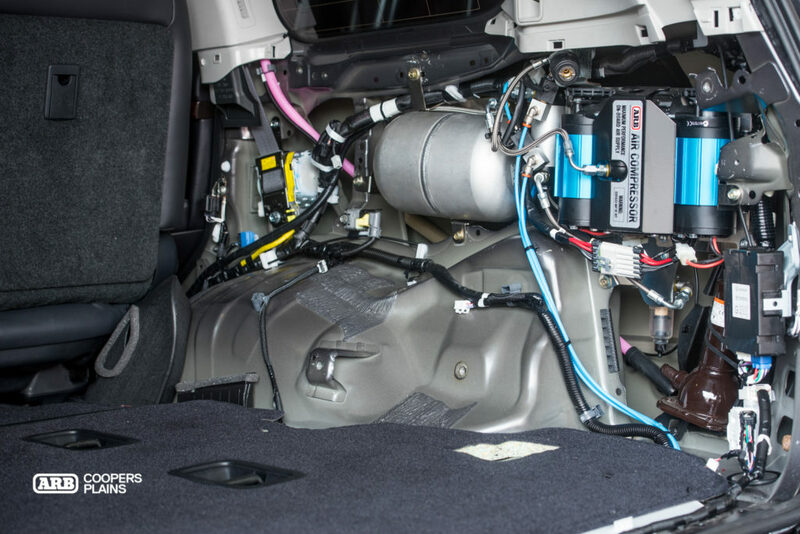 Do you want an on-board air compressor but don’t know where to fit it? ARB Coopers Plains has a neat solution which allows you to store away the compressor and keep your third row seats. Portable compressors take up valuable space and may not be easily accessible once packed, so we have developed custom mounting brackets to help with the installation of ARB Compressors, tanks and accessories. The aim was to offer a fitment solution for either the single or twin compressor while maintaining a factory finish. 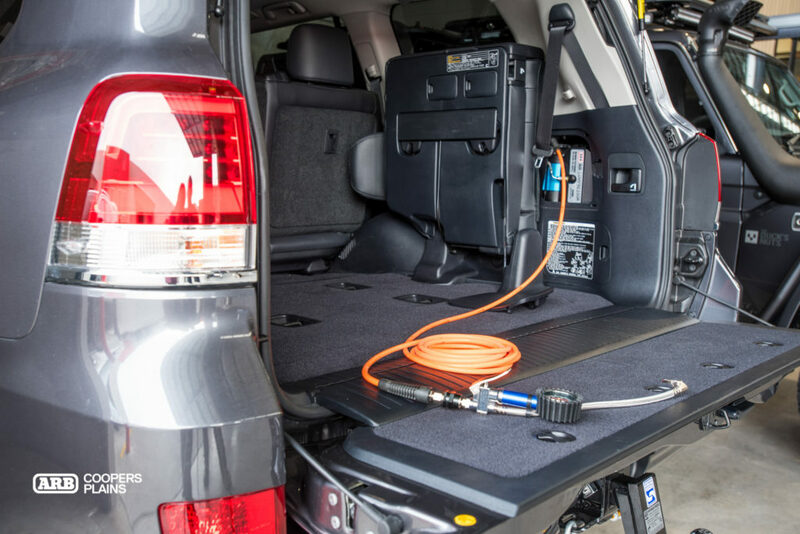 As a result, we can now offer systems for the 200 Series Landcruiser and 150 Series Prado. 200 Series Cruiser – This bracket picks up off existing factory bolt holes inside the drivers rear quarter panel/trim. 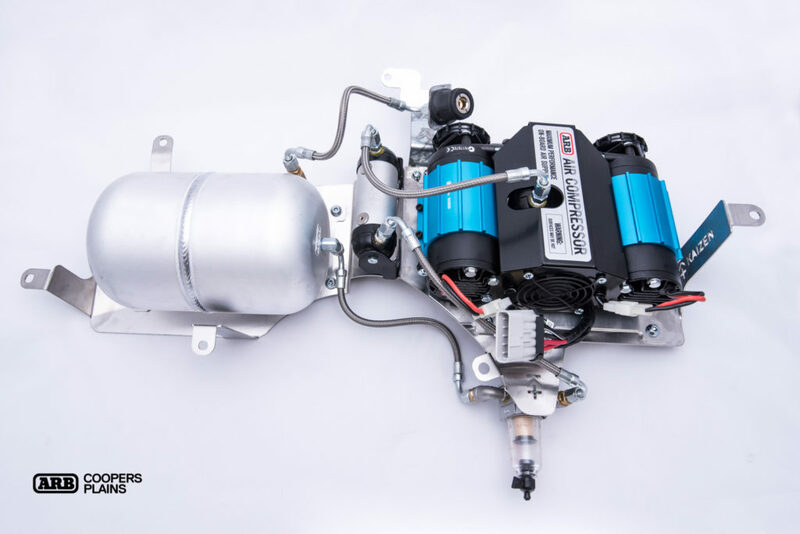 It can house the twin compressor/single compressor, 4L air tank, water trap and diff lock manifold kit. 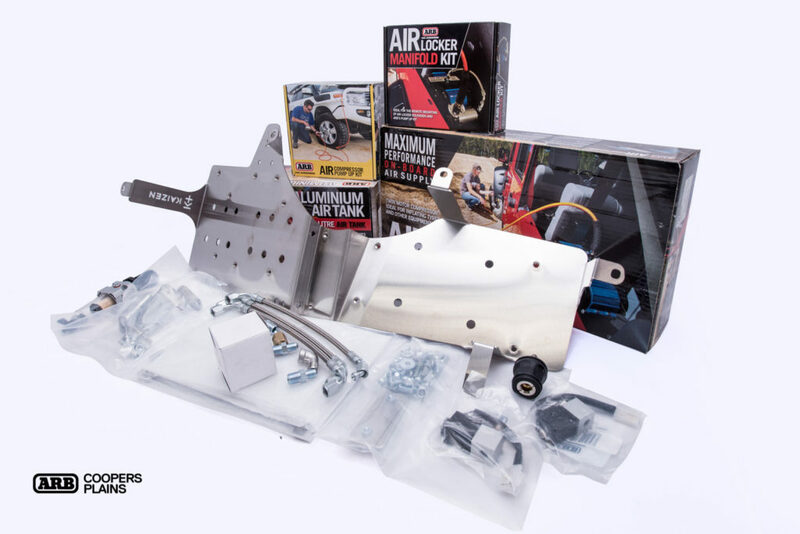 150 Series Prado (not VX with subwoofer) – This bracket picks up off existing factory bolt holes and can house the twin compressor/single compressor and diff lock manifold kit. The air tank can not be fitted in this location. If you would like to discuss the options available for your vehicle, please give us a call on (07) 3277 2020. The kit offers a neat factory looking finish. 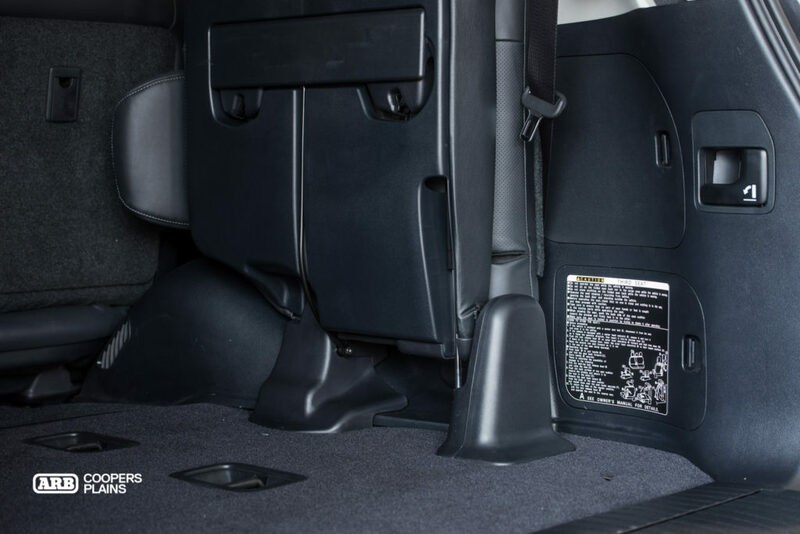 The rear seats and interior panel work remain intact and to access the compressor to quickly air up your tyres just pop off the cover and you’re in business. The complete kit mounted up to the ARB Coopers Plains bracket and ready for installation.